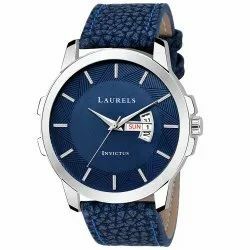 We are a leading Manufacturer of corporate watches with day & date function and fashionable women watches from Ghaziabad, India. 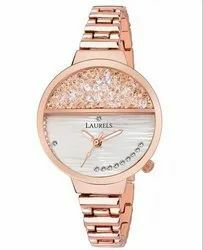 We have a wide variety of Fashionable, in-trend, colorful wristwatches in the extremely reasonable Price range. These watches Comes in a very Attractive unit Box packaging and with six months replacement warranty from a brand. To know more About us visit us at www.Laurelstore.com.